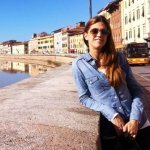 "Cruise holidays in Florence – quick and easy tips on Florence museums, shopping, restaurants and transport." 1)	SHOP OPENING HOURS: Generally, in Florence, shops are open from 9:30 am – 1 pm. Riposo, Italian for the Siesta, is until 3 pm or 3:30 pm. Afternoon working hours are mostly till 7:30 pm. However, Florence is a touristy place where shops in the centro storico stay open without siesta in the afternoon! Read more in our article on Shopping in Florence. 2. MUSEUM OPENING HOURS: Closed on Mondays, Uffizzi Gallery and the Accademia included. Have that in mind before booking your tickets online. Read more in our article on Florence Museums. 3. 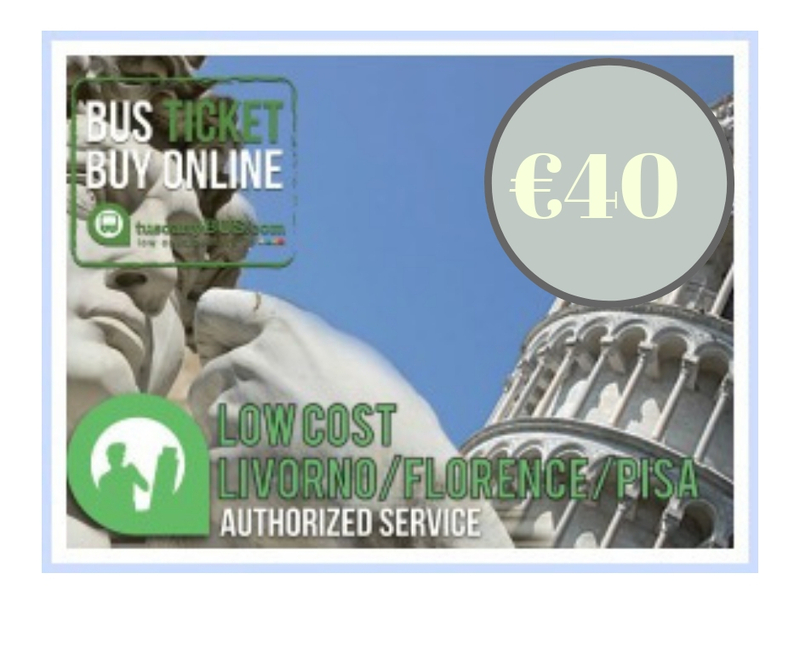 BUYING MUSEUM TICKETS: Prebook your tickets online way before you head for your cruise holidays in Florence; lines are too long, you could be waiting up to 2-3 hours to get in. Read more in our article on Florence Museums. 4. 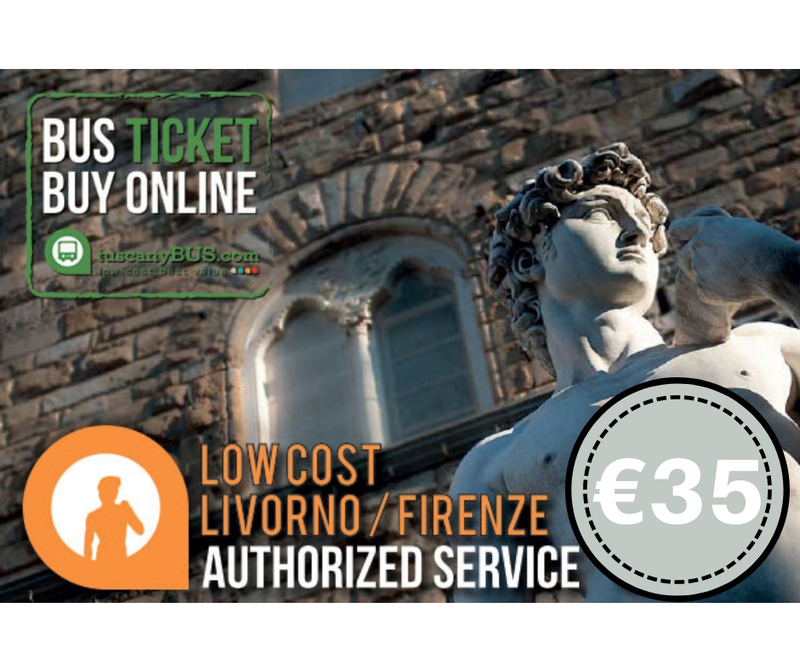 BOOKING TICKETS ONLINE: Beware of booking museum tickets online; there might be unexpected online service charges if you don’t do it through the official Uffizi site. 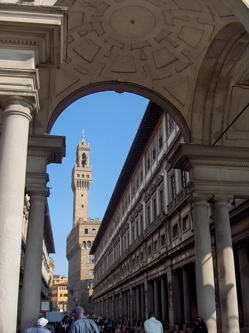 The official Uffizi site is here. 5. SAFETY: Always keep your eye on your belongings. In Florence occasional purse snatching happens, so keep it on the wall side of the pavement or between you and your partner when walking! It’s better to carry your purse on your shoulder, keeping it closed under your arm and not hanging in your hand. Follow this little tip to prevent your cruise holidays in Florence turning into a nightmare. 6. SMOKING: It is banned inside cafes or restaurants, but if you sit outside you might be surrounded with smokers! 7. DINING: Beware of hidden costs when you dine out in Florence restaurants and trattorias. Usually they are the cover charge (copperta, it includes the table setting and bread, anywhere from 1-6 Euros) and service charges. These additional charges should be pointed out on the menu, but even if they are, hardly anyone pays attention. So try and look for them before ordering so there’s no surprises, as they could increase your charge by 20%. If the bill says Servicio Incluso (tip included), you won’t need to tip the waiter extra unless you are very happy with the service. 8. 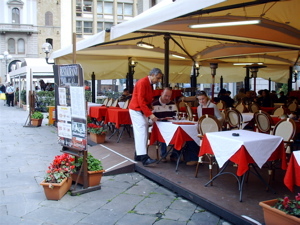 DINING II: When looking for a place to dine in Florence, look for the restaurants/trattorias in the side streets. Sitting on Piazza della Republica or Piazza della Signoria and people watching while enjoying your lunch certainly can be a memorable moment of your cruise holidays in Florence, but do it only if money is not in question. 10. SHOPPING: When on your cruise holidays in Florence, try to use cash even when shopping for bigger items like 18kt gold or leather. Many storeowners are willing to give you a significantly better price for cash. 11. TAKE ADVANTAGE OF TAX RETURN: If you are not a resident/citizen of the European Union (EU), and you are spending over 150 Euros in one store at one time, ask for a tax back check in the store and claim the tax back! 12. ICE-CREAM: Fact is everyone gets some gelato in Florence, and sometimes, local stores really take advantage of it. Check the price of the scoop of your ice cream but also the price of the scone (sometimes there's an extra charge), before you get a shock! 13. BUYING FLORENCE ITALY LEATHER: Remember, you get what you pay for. So… don’t buy cheap. If you are a serious leather buyer, you will not buy in the markets. In markets and cheap stores, what looks like leather isn’t necessarily leather, or is just simply the worst quality leather. Sometimes, what you’re actually looking at can be just hide pulped and pressed into leather sheets, so it can rip easily. Also, most leather items you see in the markets are not made locally so if you do get something, don’t be surprised if you see exactly the same item in a Kusadasi, Turkey window a few days later! For half the price! That way, a special souvenir of your cruise holiday in Florence could turn into a bitter memory. 14. CAFES AND BARS: Almost always, there are different prices between having your coffee/drink whilst sitting down, and standing inside by the bar. There’s nothing wrong with sitting outside and enjoying people watching, after all you are on a cruise holiday in Florence, but just be ready for the bill when it arrives. 15. TOILETS: Hundreds of years ago when Florence was being built they didn’t really expect it to be flooded with all these tourists one day. So they didn’t really build many public toilets ☺. However, you can use it in any of the cafés but… you have to have at least a quick espresso standing up by the bar, or buy a pack of gum or something, before you do that. 16. STREET VENDORS: Do not buy fake brand bags from street vendors! You could be heftily fined when going through the customs at the end of your Mediterranean cruise holidays in Florence! You could also be slapped with a large fine if caught while buying from the illegal street vendor. 17. TAXIS: You most probably won’t need to use one, unless you want to get from Florence train station to Piazza Santa Croce. 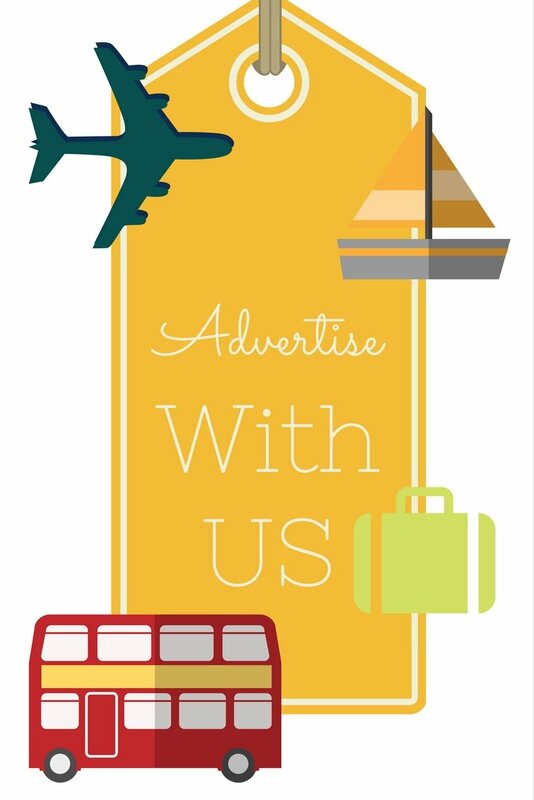 So if you do, ask for the price in advance! 18. GOLD: If you’re a savvy shopper, do not buy gold on the Ponte Vecchio bridge. However, if money’s not an issue and you want to make your cruise holidays in Florence something really special, go ahead and get that gorgeous 18kt gold piece right there! 19. BOTTLED WATER: Preferably buy it in local grocery stores/mini-markets, not the cafes/restaurants… you’ll be paying triple the price there. 20. TRANSPORTATION: You don’t need the hop-on hop-off style buses when on your cruise holidays in Florence if you’re here for a day only… all the major sights are in the pedestrian area and cannot be reached with this kind of Florence transport!